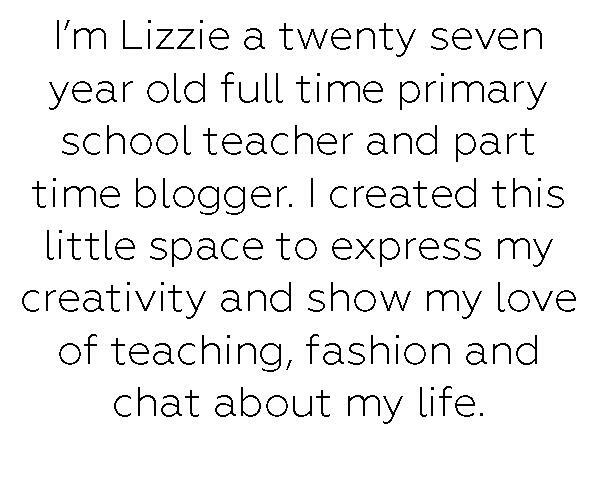 Many moons ago before my PGCE and teaching career, I had a blog whilst a university. It felt the most freeing and therapeutic method of expressing my love of fashion and art. But as job demands and house buying took over I lost the spark and submitted myself to trying to get everything I needed out of Instagram. Now I love Instagram and all it offers but I do feel you can’t quite be as detailed and expressive in a single post and caption. Which brings me to now . . . I have decided to get the spark back and make time for myself to enjoy the things that inspired me as a student. I’m not sure how many times I will post as being a primary school teacher has its demands also, but at least now I have my own little space I can try to make my own. 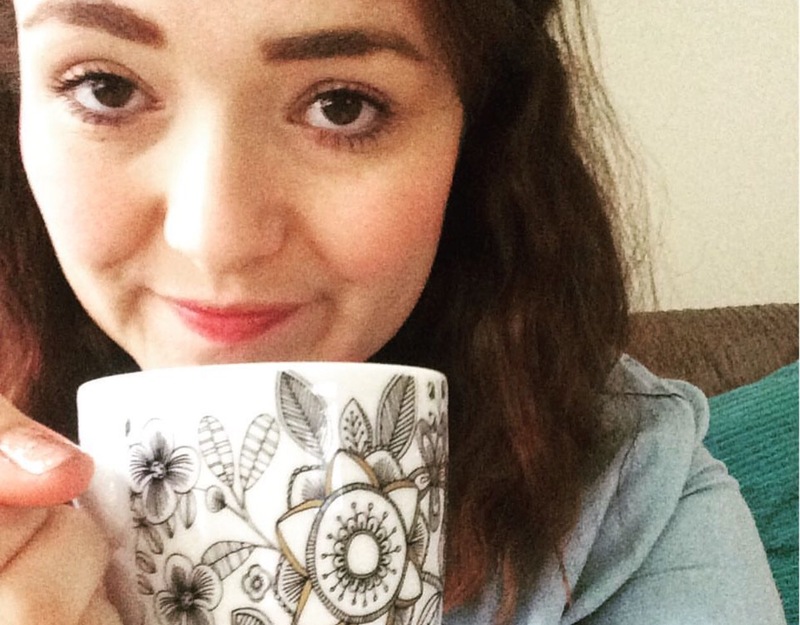 Next ›My Slimming World Aims . . .